An alternative to the traditional plastic cards. Easy to remove: carrier sheet remains intact even if the card has been applied for a long time. Extended shelf life allows you to stock for a longer period of time, thus possibly increased your volume and lowering your cost. Available in Polyester (matte finish), laminated (glossy finish) or Cardboard. 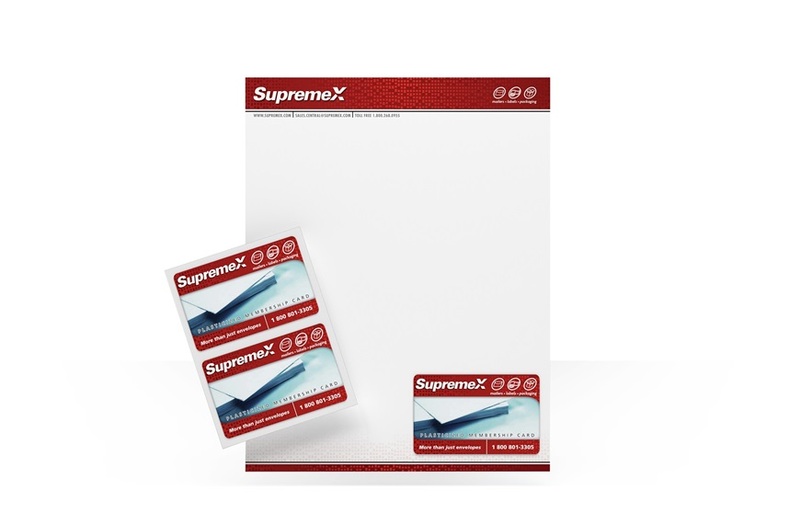 From the mailroom to the mailbox, SupremeX has the products and solutions you need. 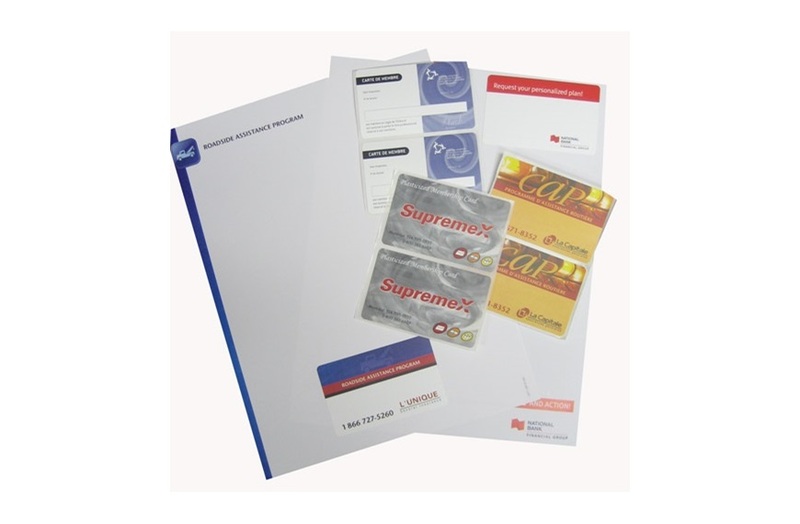 Call us today for your perfect packaging!